Slim-Line See-Thru Unit. Shown with standard Black and White Frost Glass Media. 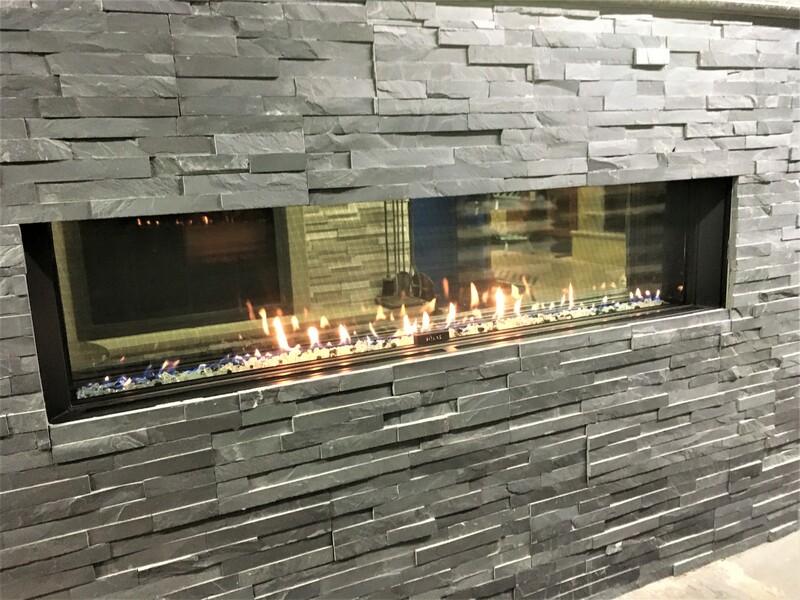 Stoned with Black Bristol Real Stone Panels. 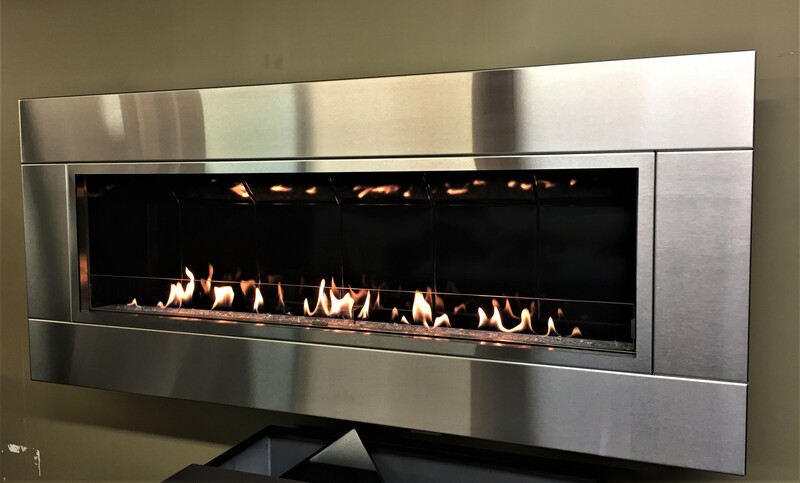 Shown in Stainless Steel with Auero Reflective Glass Media. 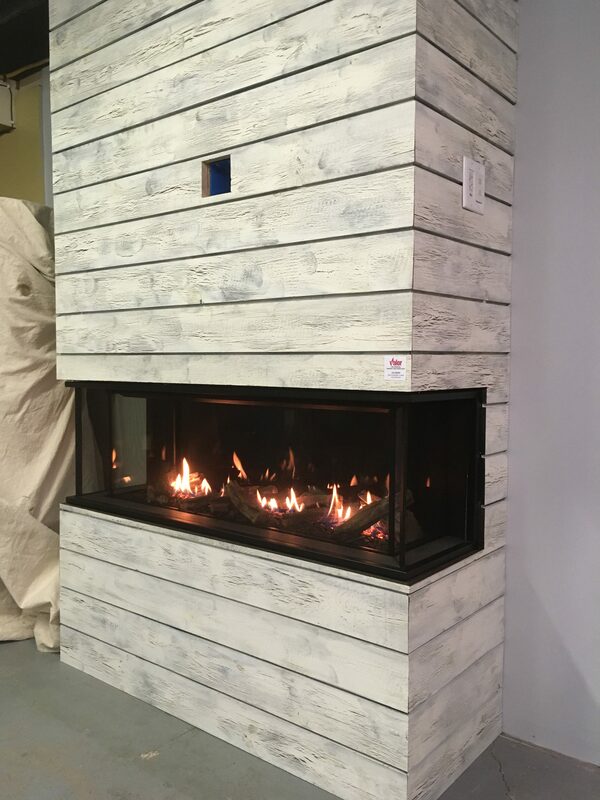 This unit is made to be placed outdoors! 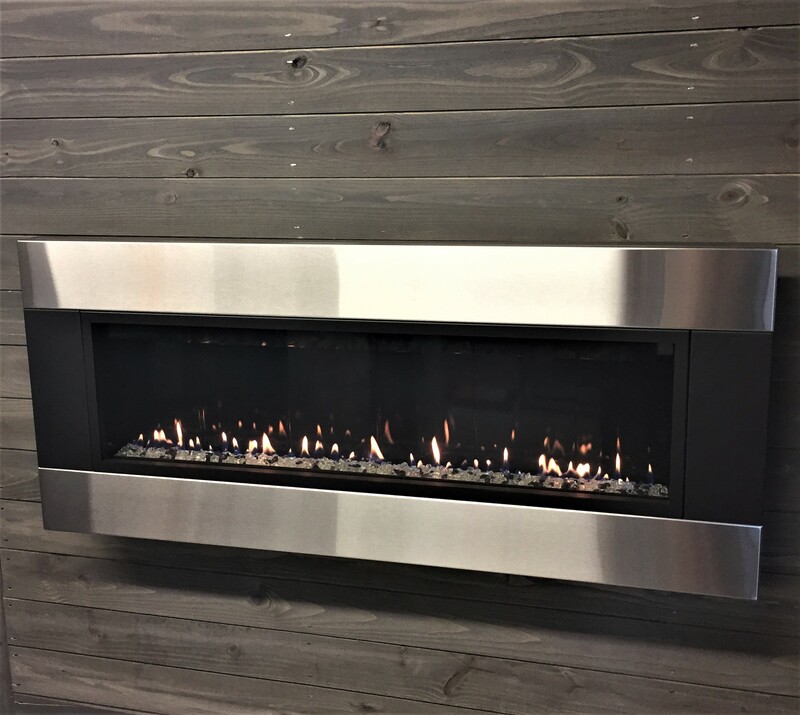 Shown in Stainless Steel and Satin Black Combination with standard Black and White Frost Glass Media. Shown with a Four Sided Front in Painted Nickle. 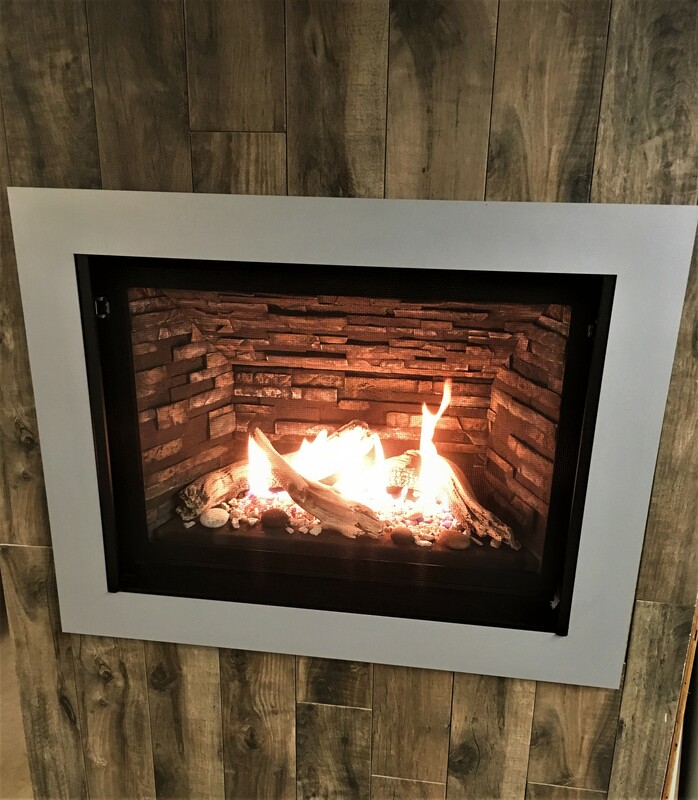 Ledgestone Liner kit for the interior and a Driftwood Log burner set. 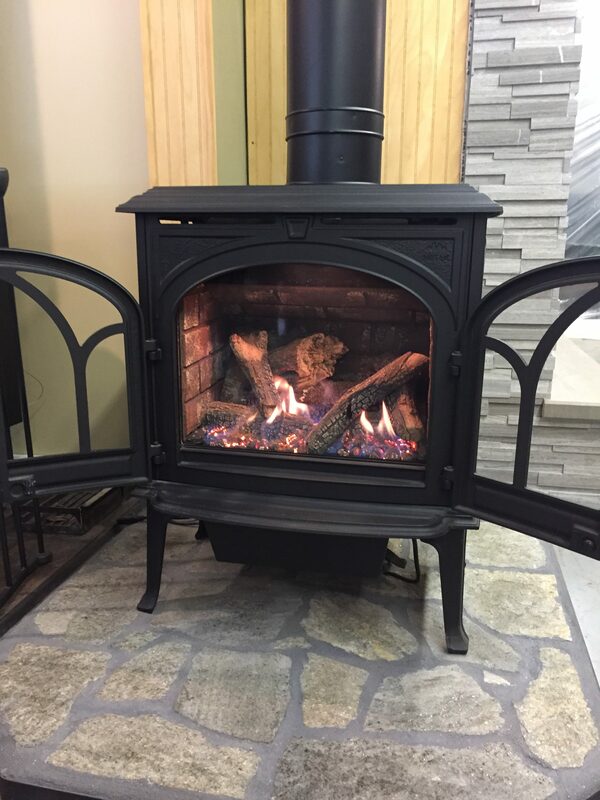 Shown with a Reflective Glass Liner interior and a Splitwood Log burner set. Has an optional Steel Framing Kit. 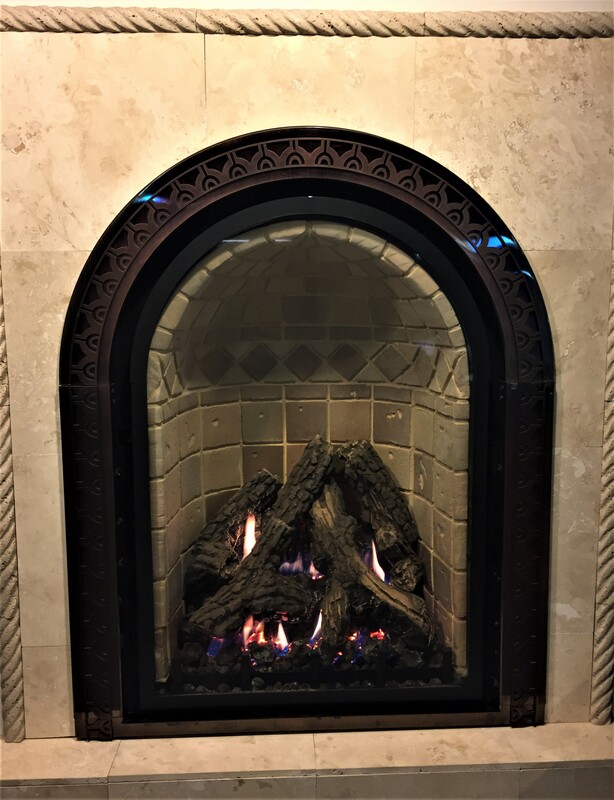 Shown with an Arched Mission Screen Front in Vintage Bronze finish with a Traditional Brick Interior and a Standard Ember Light Kit. 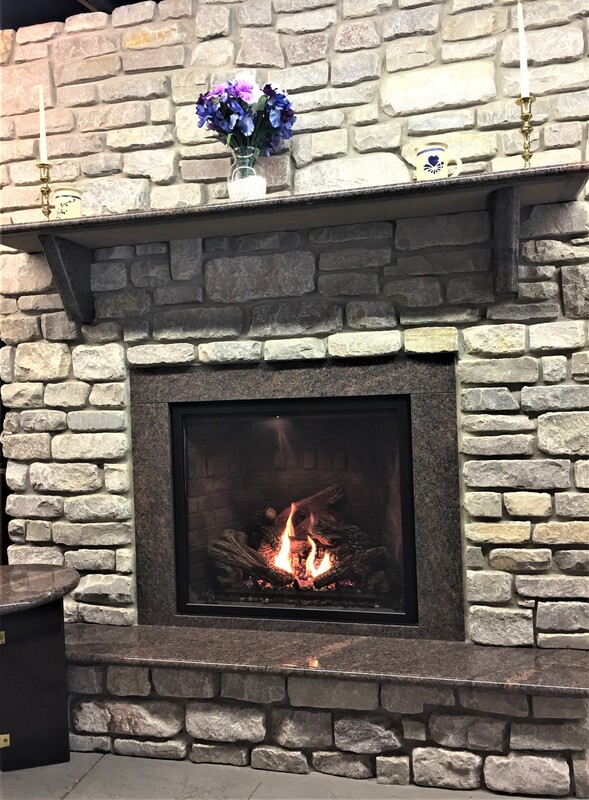 Custom Made Limestone Mantel cut in our own Stone Shop! 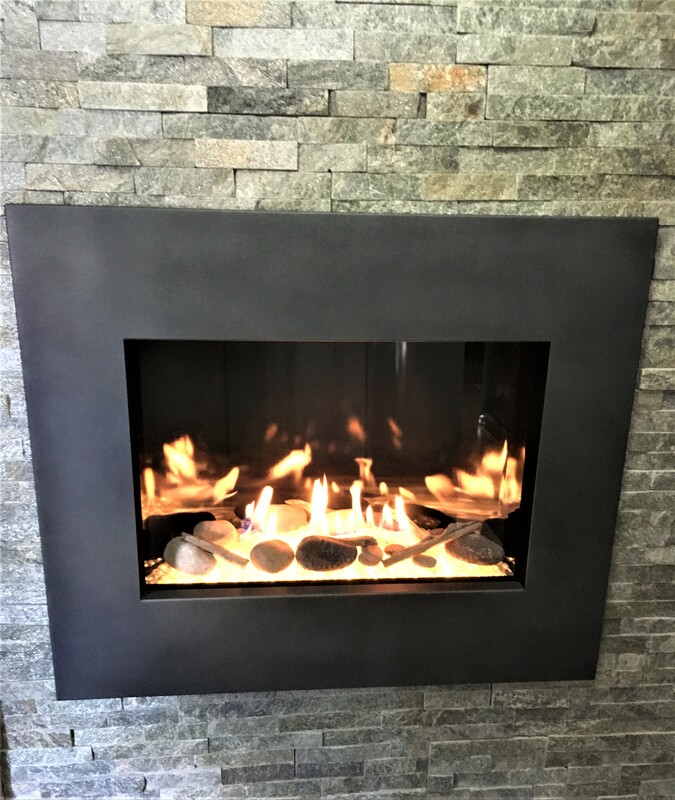 Shown with a Black Rectangle Screen Front and Masonry Refractory panels. There is a factory standard Ember Bed Light Kit. 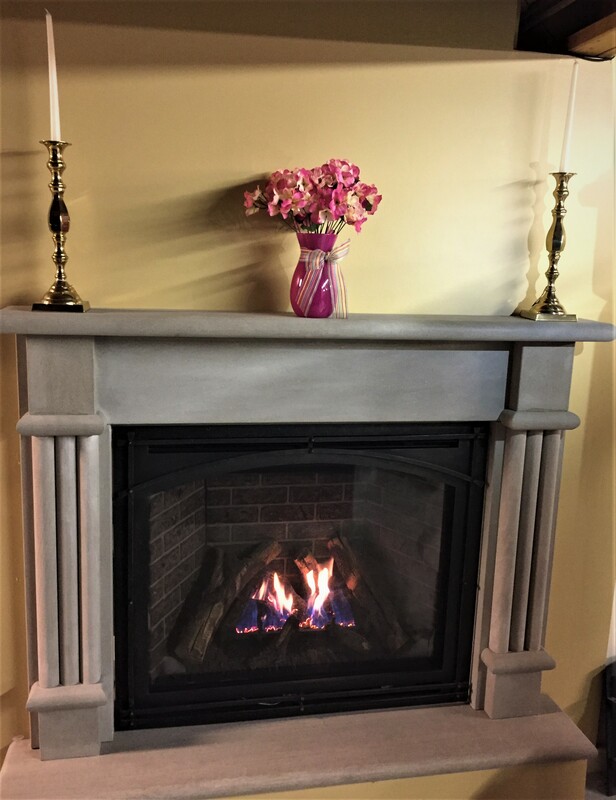 Custom Made Wood Mantel and a Custom Marble Surround in Rojo Alacante cut in our own Stone Shop! Shown with a Rectangular Contemporary Frame/Face in Black with H2O Clear Beads glass media and a Driftwood/Rock Accent Media Kit. Shown with a Convex Contemporary Frame/Face in Brushed Stainless Steel with Cobalt Blue Beads Glass Media. Shown with a Convex Contemporary Frame/Face in Rust with Copper Beads glass media and a Driftwood Accent Media Kit. Shown in White Enamel finish with River Rock media. 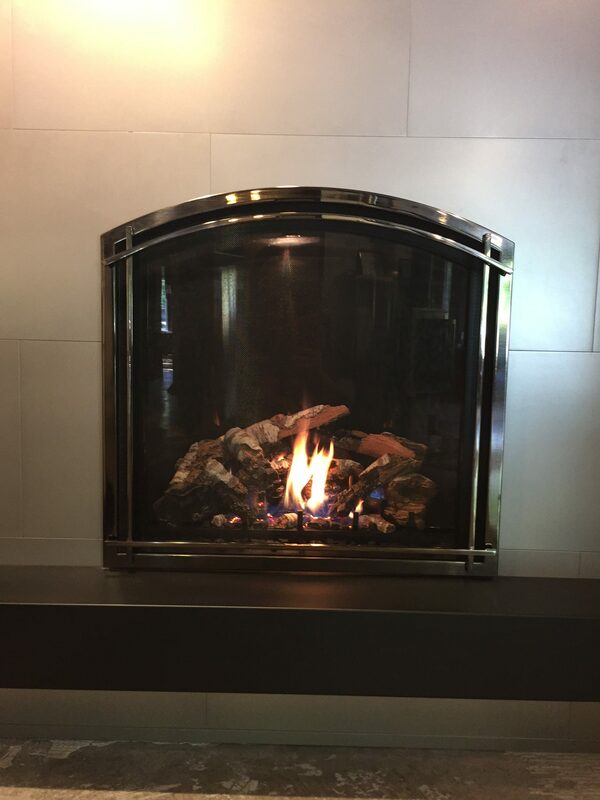 Shown with Safety Screen detached for full visual of flame. Cast Iron. 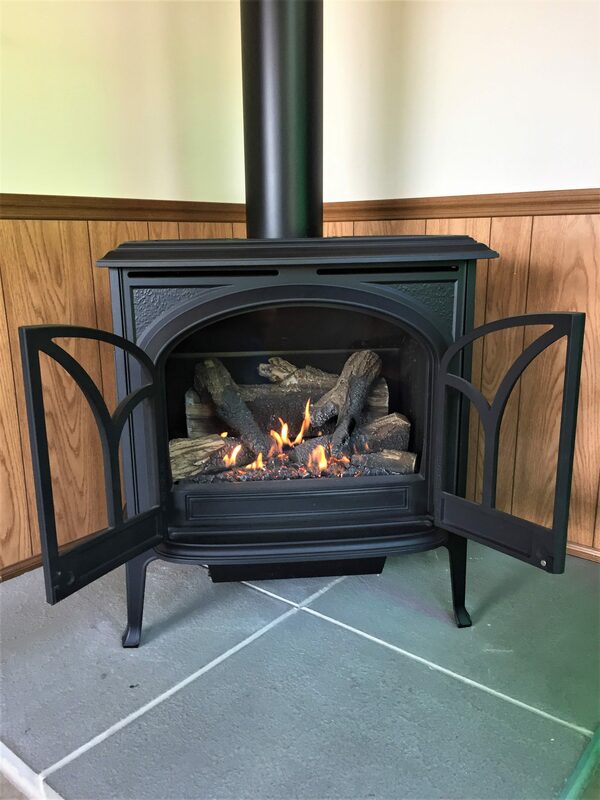 Shown in Matte Black finish with a 6-piece log set and without an interior, so the matte black cast iron is visible throughout. Shown with doors open for full visual of flame. 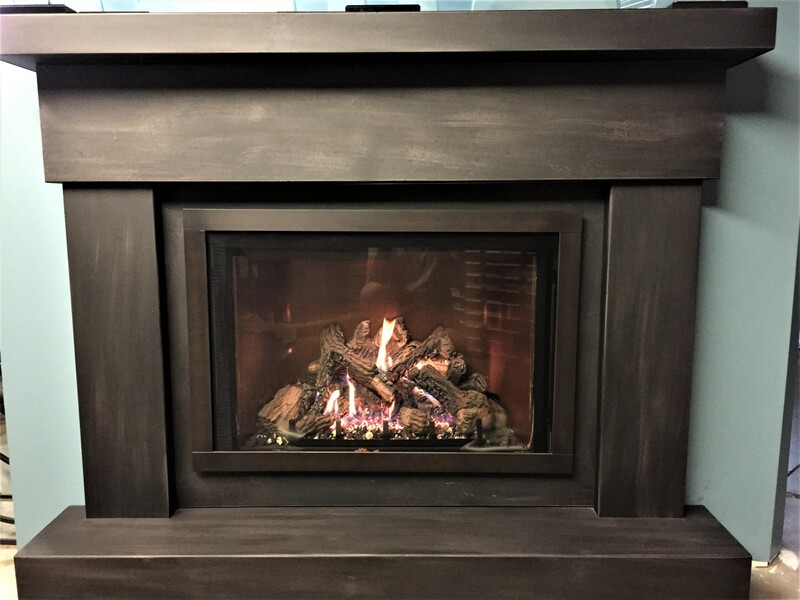 Shown in Matte Black finish with Brownstone Brick Panel interior and a 6-piece log set. Shown with door open for full visual of flame. Shown with a Grace Wide Front in the Antique Copper cast. 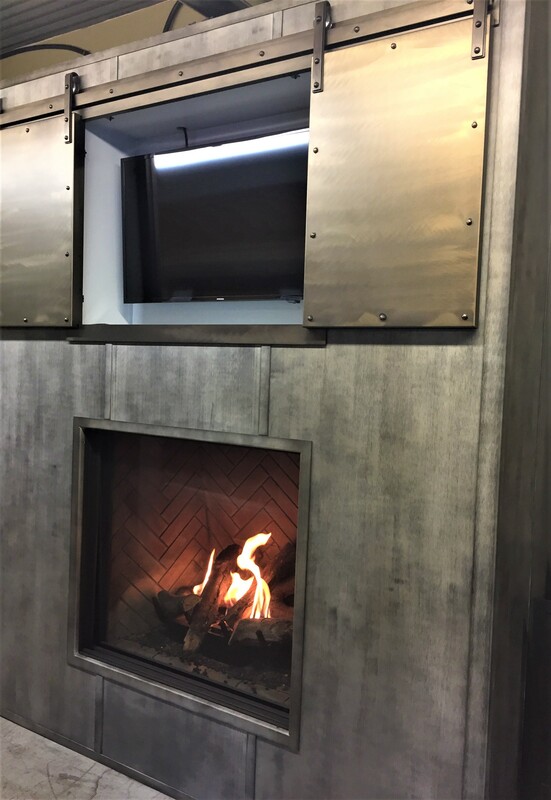 The interior is a Panoramic Copper Porcelain Reflective liner with Premium Fiber Oak Logs media kit. Shown with a Grace Narrow Front in Black. The interior is a Slate Grey Soldier Course Brick liner with a Premium Fiber Oak Logs media kit. 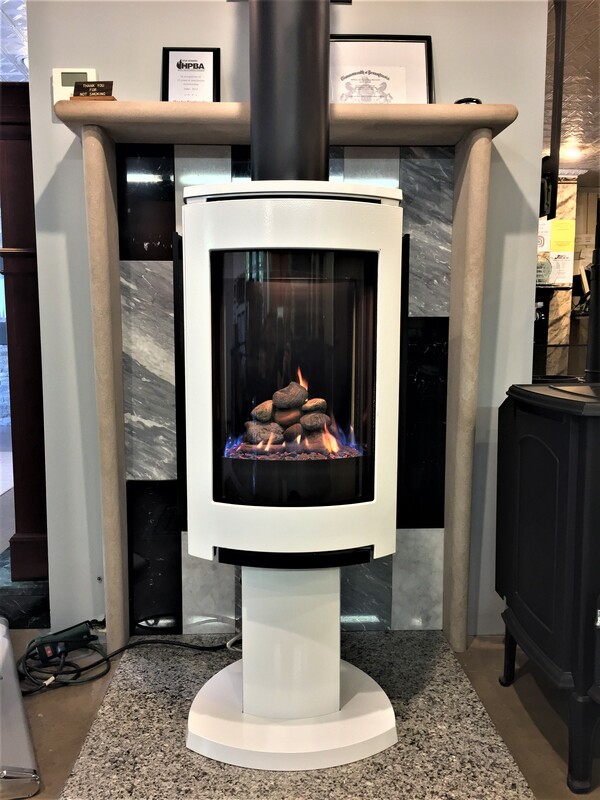 Shown with a Grace Narrow Arch Front in Swedish Nickle with matching Grace Arch Accent Bars. The interior is a Black Porcelain Reflective Panoramic Panel Kit. 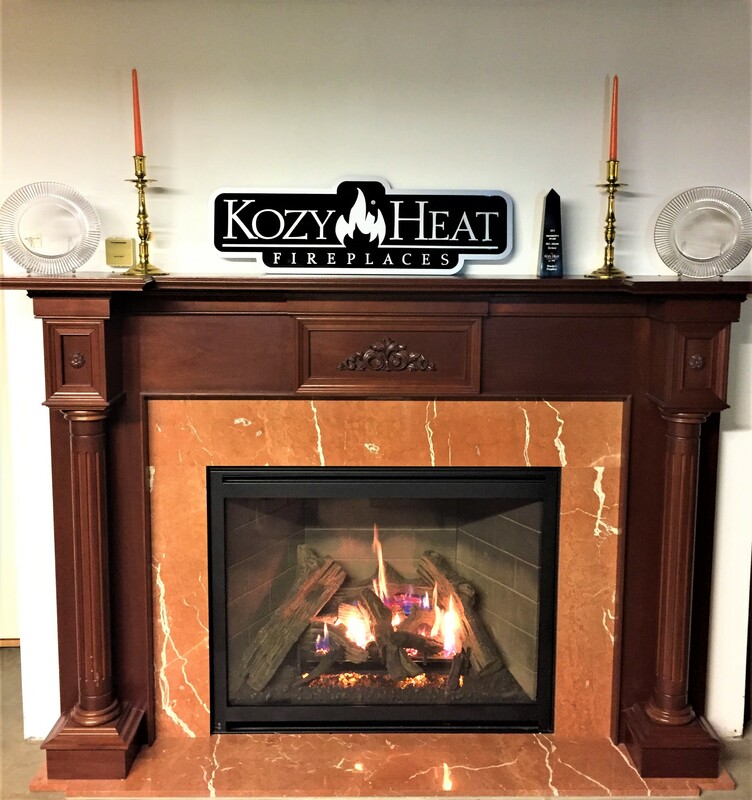 Shown with an Aston Front in Antique Copper and Madrigal Overlay Trim in Antique Copper. Shown with a Deerfield Front in Vintage Iron with a Red Brick Interior. 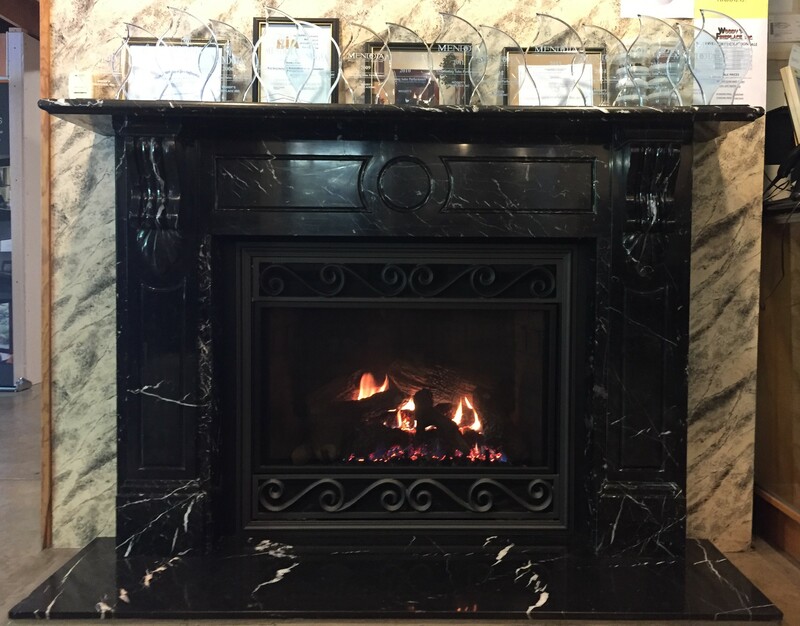 Custom Black Marble Mantel made in our stone shop. 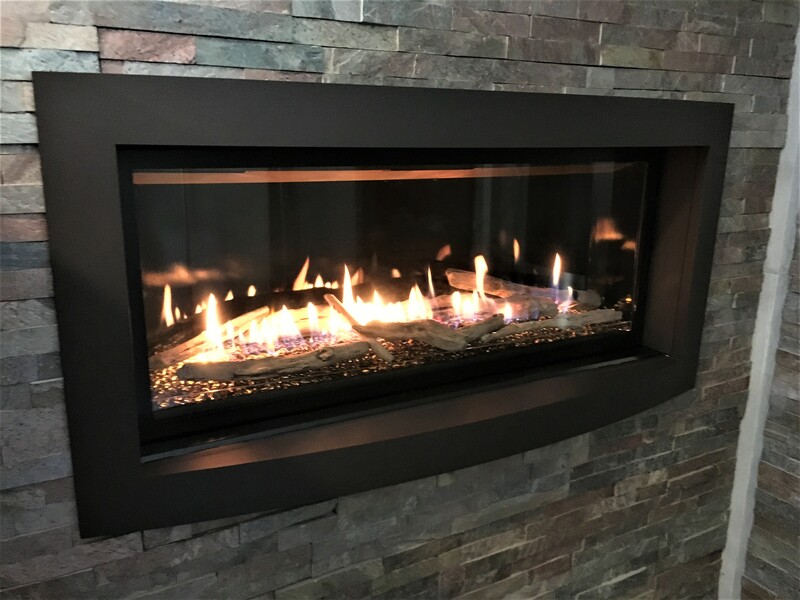 Shown with Bonfire Logs with Black Embers. Stoll Metal Wall and Barn Door TV Cabinet.